We follow the BMW Mantra!! 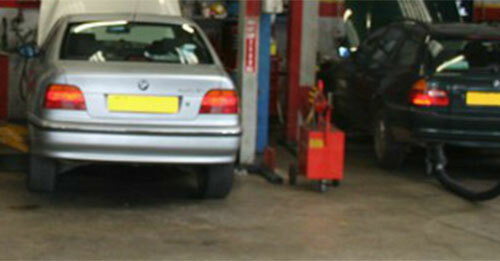 Welcome to Grants of Wellington, the leading independent BMW specialists in the south west. Grants of Wellington originated at Grants Farm, Churchstanton in 1987, and for over 30 years we’ve remained a flourishing, local business. 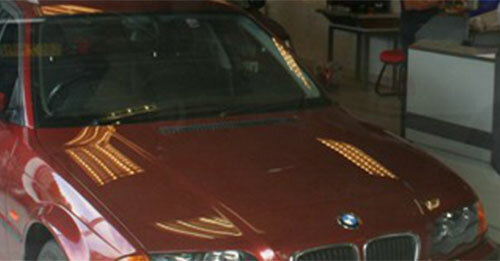 We specialise in servicing and repairing BMWs, and strive to provide our customers with a swift and dependable service. When you bring your car to us for servicing, we’ll provide you with an efficient service that will ensure your car is soon back on the road and ready for use. We know that every day your car is in for service is a day that you’re being affected by your lack of car, which is why we strive to ensure your car will be ready to be driven again as soon as possible. Please feel free to browse our site. 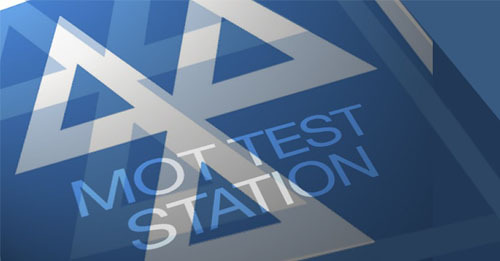 Whether you need an MOT done on any make of car, we’re able to accommodate for your needs. If you have any questions please contact us by either. Copyright @ 2013 Grants of Wellington.